Scores of the prime minister's own lawmakers openly opposed the withdrawal agreement that she negotiated with the European Union. If it had won the support of lawmakers, May's deal would have set the terms for Britain's departure from the 28-country bloc. However, it became clear in recent days that May's agreement stood little chance of being approved. In a typically raucous debate in Parliament on Monday — in which May was interrupted and heckled several times — the prime minister conceded that if Tuesday's vote went ahead as planned "the deal would be rejected by a significant margin." Pro and anti-Brexit lawmakers have voiced varying concerns with May's deal, but she singled out perhaps the most thorny of these: what happens to the border between Northern Ireland, which is part of the U.K., and the Irish Republic, which is a separate country and will remain in the E.U. in March. 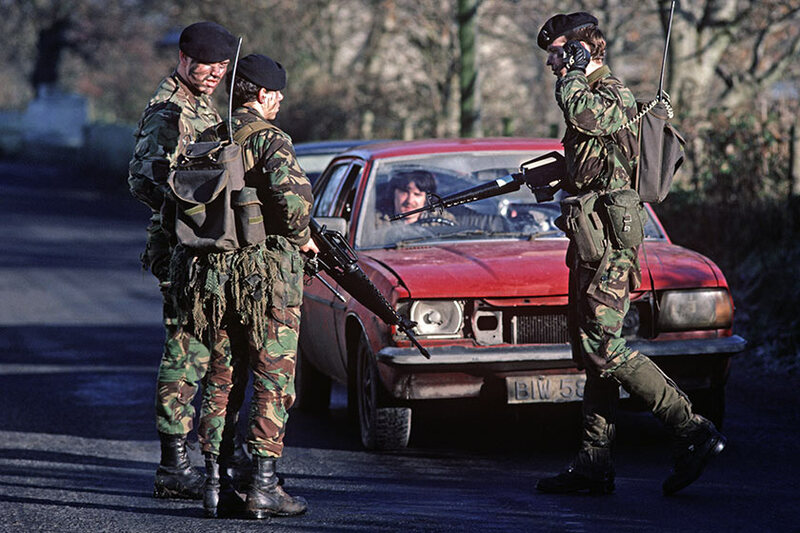 Until a 1998 peace deal, the border was a front line in a bloody 30-year conflict known as "the Troubles." Today it is all but invisible, and some fear that the reinstatement of a physical boundary would rekindle tensions and even spill over into violence. May's deal includes something called the "Irish backstop," an insurance policy to avoid a return to this hard border. But many British lawmakers say this backstop would weaken the U.K. by giving Northern Ireland special status, while allowing the E.U. a final say over whether the backstop could ever end. May said that while many aspects of her plan enjoyed "broad support" among lawmakers, she acknowledged that the question over the Irish border continued to provoke "widespread and deep concern." In an attempt to address this, she said she would go back to her European colleagues to seek "assurances" that there would never be a need to use the backstop. Compounding the sense of chaos Monday was that May's aides and allies had insisted to reporters only hours before her statement that Tuesday's vote would proceed. 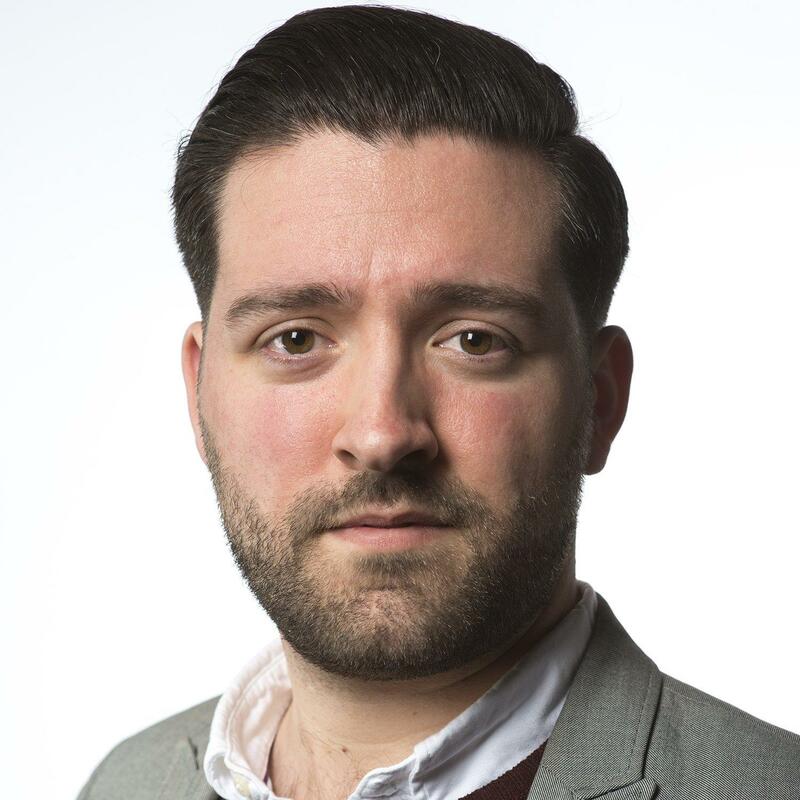 Jeremy Corbyn, the leader of the opposition Labour Party, replied to May in Parliament by charging that "the government has lost control of events and is in complete disarray." He said she had "plowed on regardless" despite knowing her deal would fail, and called on her to "make way" for a government led by his party to negotiate a deal of its own. After May pulled Tuesday's vote, the pound tanked to a 21-month low against the dollar. The government's own assessment last month said the U.K. economy could be 3.9 percent smaller after 15 years under May's plan than if it stayed in the E.U. If the country leaves under a daunting "no deal" scenario — failing to agree on May's deal or any other plan that dictates its future relationship with the E.U. — the economy could be 9.3 percent smaller than if it remained. Brexit supporters say leaving will have other benefits, like regaining sovereignty and control of Britain's borders. Earlier Monday, Europe's top court ruled that Britain could effectively cancel Brexit without asking the rest of the E.U. first.